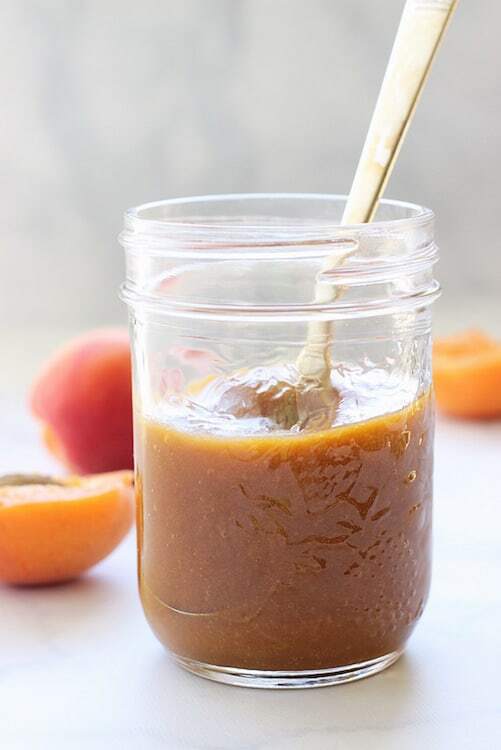 This easy 4-ingredient grilling glaze is full of delicious sweet-savory and apricot flavors. Your chicken, salmon or tofu (and your tastebuds) will be so happy. Have you noticed the stone fruit lately? It’s pretty hard to miss them because peaches, plums, apricots, and nectatines are all so ripe and ready right now! So how perfect is it that the theme for July’s Recipe ReDux is “Super Stonefruit”? 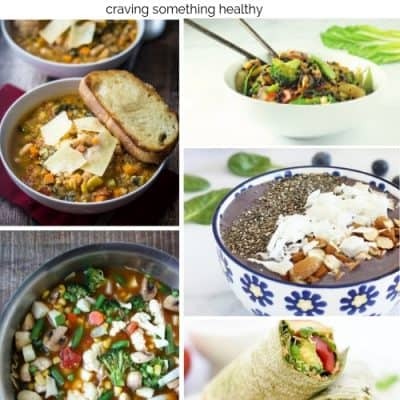 We were asked to share a healthy recipe that features fresh stonefruit. So. Many. Options, right? Peaches, and nectarines are always so good for a sweet treat, whether you eat them plain with juice dripping down your chin, or add them to a fruit crumble, or even a no-churn frozen yogurt. But I wanted to try something savory, and I always feel like apricots are a little overlooked, and they need a little more love. So, today I’m sharing am easy, 4-ingredient grilling glaze that will make your chicken, salmon, tofu, or whatever you want to brush it on, so very happy. 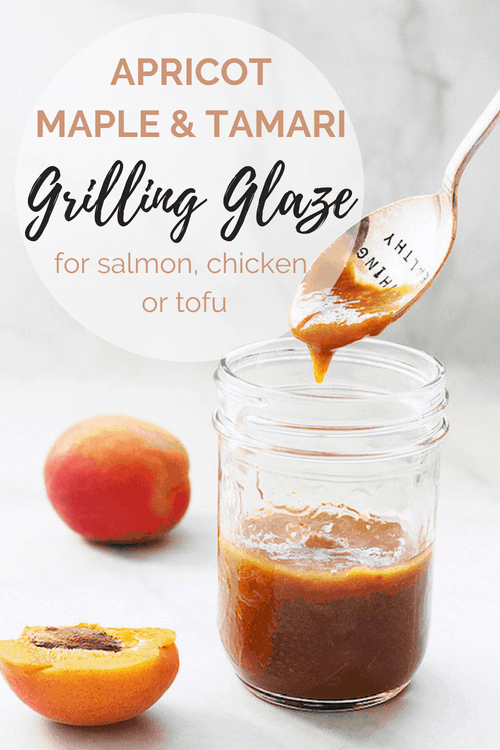 This Apricot, Maple and Tamari Grilling Glaze is thick and rich, and a perfect blend of sweet and savory. 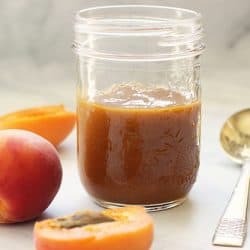 I’ve come across many recipes for apricot-based glazes, but they all call for apricot preserves. 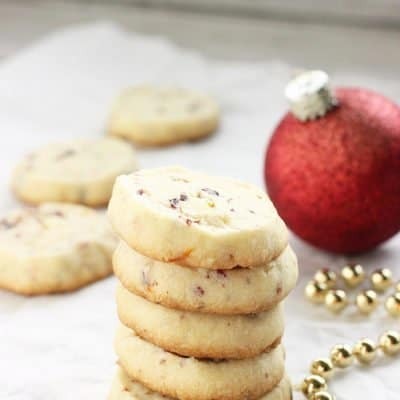 Delicious, and easy and a great way to enjoy that apricot flavor off-season, but since they’re here and so fresh, why not use the real thing? The trickiest part about cooked stone fruit is that you need to peel it, and that can be a pain. Here’s the secret to making it easy: just score the skin on one side of the fruit with a sharp knife, drop the fruit into a pot of boiling water for about 45 seconds until the skin splits, and then let it cool. The skin will pull right off, and the fruit will be softened and ready to add to your recipe. Here’s a video that walks you through it. Maple and Tamari (or soy sauce) are a match made in heaven. 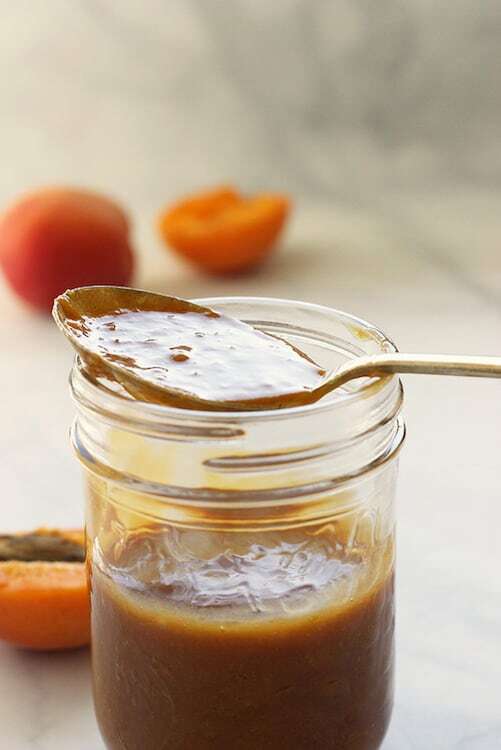 And apricots and dijon mustard complement each other so nicely, too. So when you add all 4 together, you’ve got a winner! This recipe makes about 3/4 cup of glaze, which is easily enough to spread on 1 pound of chicken, and 1 pound of salmon. Make sure you save a little bit to serve on the side. SO good! Score (make an X-cut) on the top or bottom of the apricots, and carefully drop them into the pot of boiling water. Leave them in the water for about 45 seconds, or until the skin starts to split further. Remove the fruit from the water, and drop it into a bowl of ice water to cool. Pull the skin off the apricots, slice them in half, remove the pits and cut them into dice-sized pieces. Add the diced apricots, maple syrup, tamari and mustard to a small saucepan, and bring it to a boil. Reduce the heat to low, and let the sauce simmer for about 10 minutes, or until it thickens and coats the back of a spoon. Remove the sauce from the heat, and using an immersion blender, or a regular blender, puree the sauce until it's smooth. If the sauce doesn't seem thick enough, return it to the pot and simmer it for a few more minutes. It will thicken more as it cools, so be careful to not overcook it. 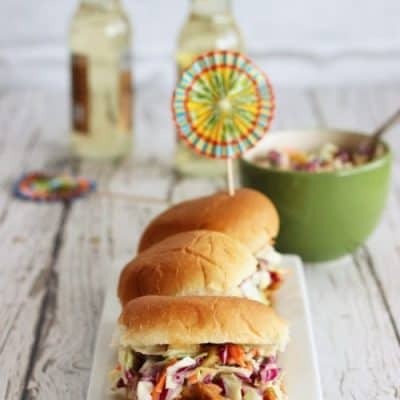 Brush on chicken, fish, tofu or vegetables as you grill. 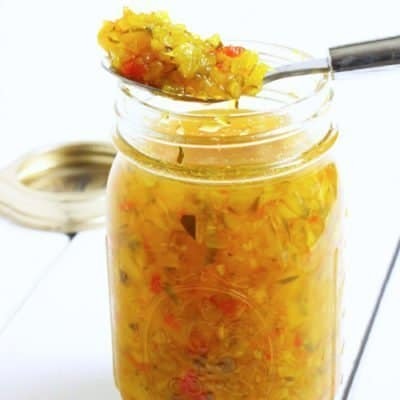 Store leftover glaze for up to 1 week in an airtight jar. How do you like to enjoy summer stone fruits? 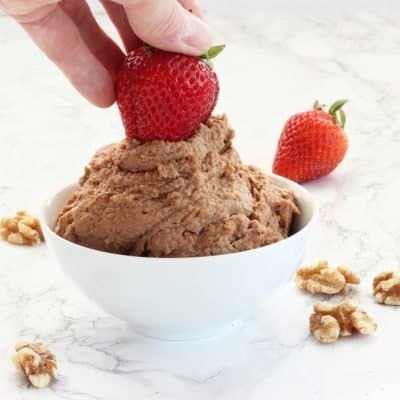 If you click on the link below, you’ll be able to check more delicious ideas from the other members of The Recipe Redux.